Today’s Apple announcement is all about one thing—wearables. The mysterious iWatch that has been talked about for months is expected to be released today. 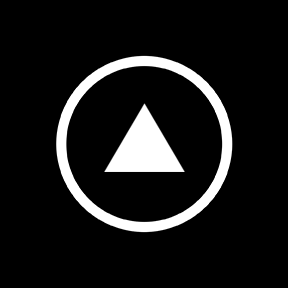 The groundbreaking device is expected to mix technology and fashion in an unprecedented way. 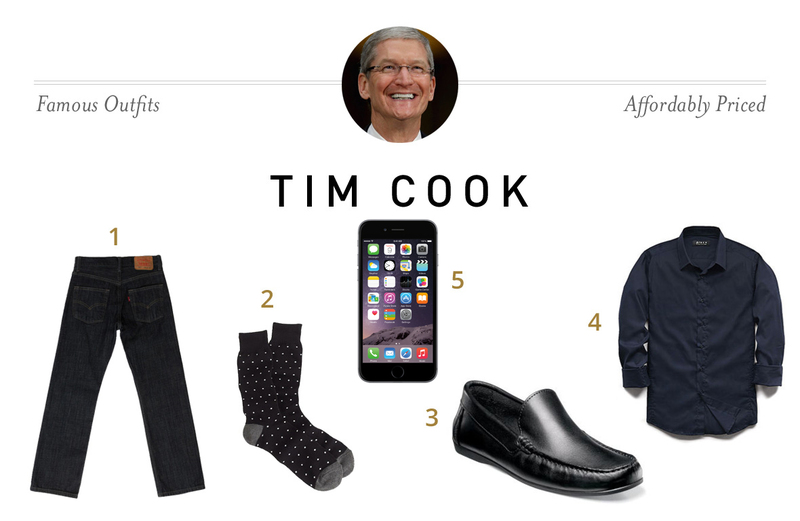 What better way to prepare for a fashion forward announcement than to breakdown Apple’s executives outfits? Craig Federighi, the funny mastermind, has been the comic relief behind Apple Software. His signature hair style has distinguished himself during the Apple keynotes. 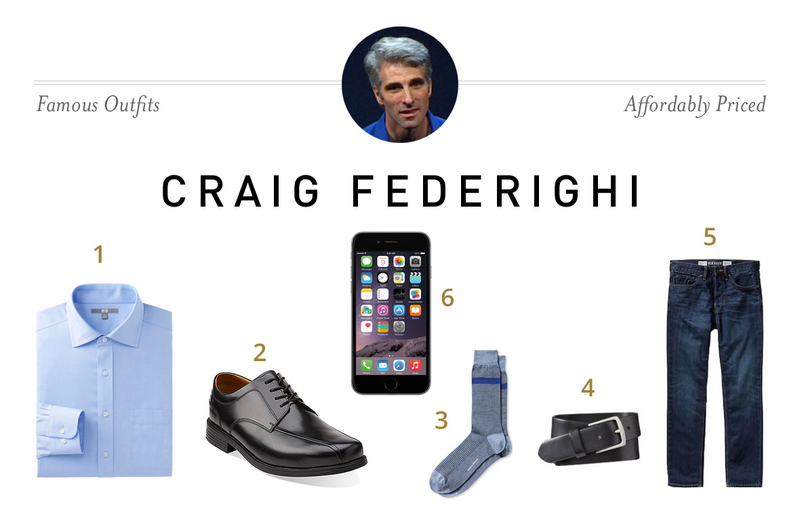 You can get Federighi’s look with a Uniqlo non-iron shirt, Old Navy premium tapered-fit jeans, and Clark’s Beeston Stride shoes. Add a GAP basic leather belt and some stylish socks from Banana Republic and you’ll complete the clothing look. But, you’ll still need some mousse and a comb to match that amazing hair. 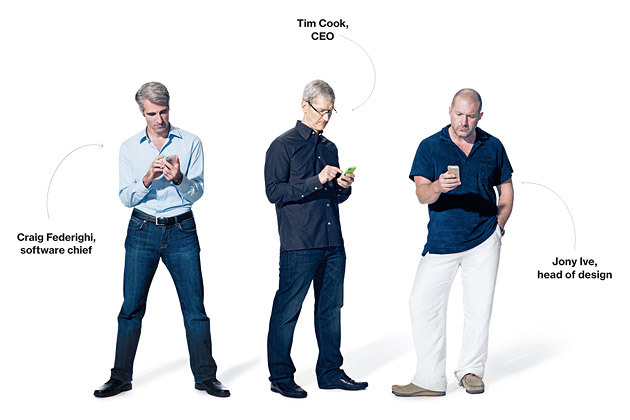 After taking the helm at Apple, Tim Cook has led the company into a new period of innovation. For his keynote attire, Cook has opted for a more sophisticated look than the signature black turtleneck Steve Jobs wore. Get the same look with a black button down shirt from Forever 21, Levi’s 514 straight legged jeans, and Florsheim leather shoes. With this look, you’ll have the confidence to make groundbreaking announcements too! Jony Ive is the man behind the unparalleled software and hardware design at Apple. 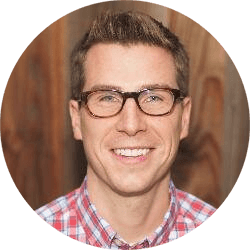 Though quiet at the keynotes, his work speaks for itself. You can match his style with white linen trousers, a Kenneth Cole short-sleeve cotton linen polo, and a pair of tan Clarks Wallabee boots. 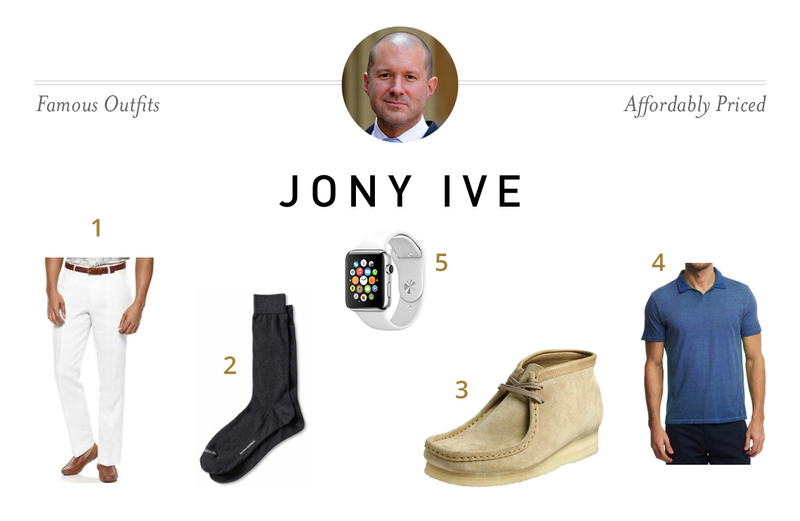 Grab your Gilette razor and some shaving cream and shave your head for a truly authentic Jony Ive look.